Finding the perfect wedding dress for the perfect wedding seems really a tough thing to do. In fact, it is the most stressful choices you will deal through your life. Imagine a thousand of white stunning dresses out there, and you only have to fit and pick one? The centerpiece of many a daydream is the wedding dress is everything to the bride to be. That’s why you have to feel and look in your most beautiful so you will want to find the perfect wedding dress. Let’s face it! You have that dress you dreamed of as a young girl, but that dress may not be the right dress for the woman that now you’ve become. Basically, the style you love may not love you. 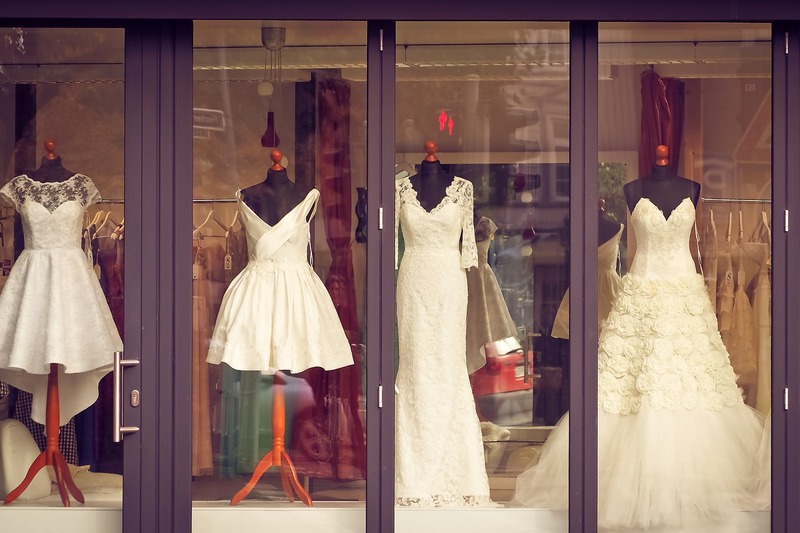 To find out yours, and what’s the perfect style best suits you here’s a guide in helping you in what you need to know about bridal couture shopping. It is for sure that there are a lot of wedding dresses available in the world. And they may be available online too! 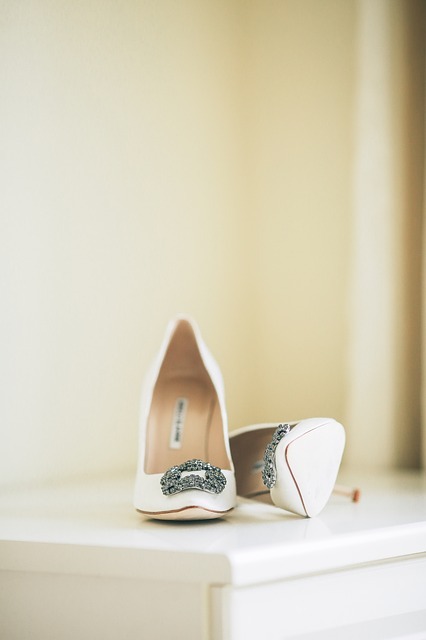 So to find out yours and which best fit on your wedding day, here are a few tips to help you. Know your budget. Your dream dress may worth $50,000 but your budget for your wedding dress is capped at %5000 and that is already a huge difference. First thing first, you have to know your budget, once you acknowledge your budget, it will be easier to find the best one suitable for you. Theme and location of your wedding. 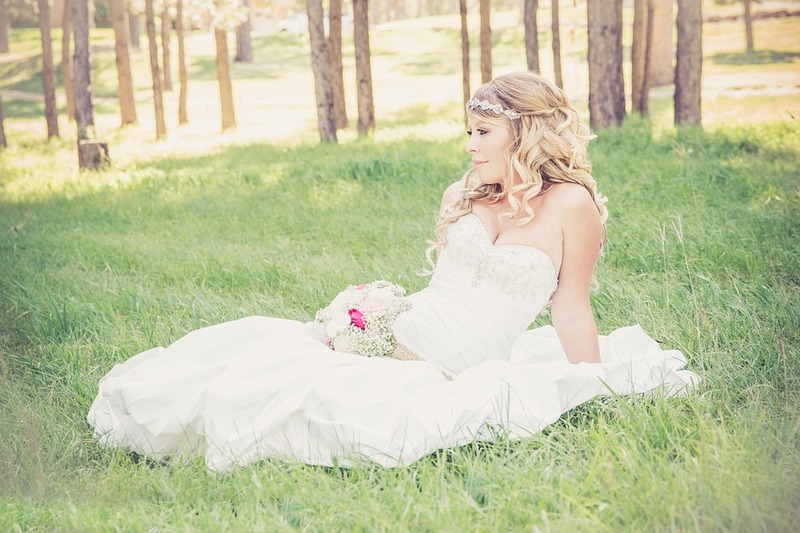 Of course, the dress you are wearing will depend on the theme and location of your wedding. If you are opting for a beach wedding, then you have to make sure that you wear a wedding dress that is appropriate to wear on beaches plus the sand on your toes. You probably don’t want to wear a heavy ball gown on the beach, and you probably won’t want to wear a short and simple wedding dress in a large church. Take note of the time frame. You definitely can’t find the perfect wedding dress in about 1 week from your wedding day. Start early, at least six to nine months in advance. Almost all wedding dresses are made to order and take at least four months to complete. Know your body type. This ultimate rule is knowing how to dress for your figure. Try fit-and-flare silhouette to accentuate your waist, or a sheath silhouette if you’re tall and slender. Of course, a ballgown with a sweetheart neckline is flattering on any frame! Focus on your feeling. We all have those “this is it!” feeling. And girl, you have to trust that feeling that says it is the perfect one. 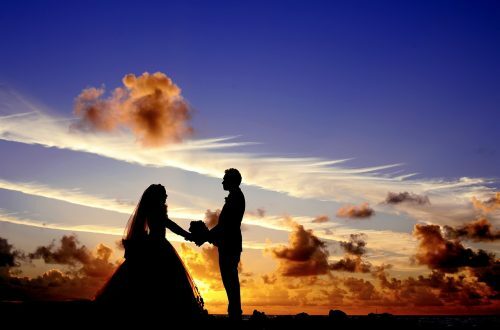 After considering all mentioned above, it should all boils down to trusting your feeling, after all, it is your wedding. That’s it! That sums up today’s blog post about the tips in finding the perfect bridal couture if you are looking for the best bridal cars for your wedding you can check out auto shipping too. Your wedding is coming fast and you have not made your mind up on which your bridal gown will seem like, well, possibly bohemian bridal dresses can entice your senses and choose which style of bohemian bridal gown will suit you. There are many designs of contemporary wedding dresses available on the industry nowadays. It was the first twentieth century once the Bohemian Design began. The bohemian lifestyles change them to free people with bizarre thinking and artistic way of life. Nowadays, contemporary brides opt for contemporary wedding dresses that are affected by the artistry of contemporary style. There are numerous bohemian style bridal gowns which you may pick from. If you are among those brides that wish to put on a bridal gown that is eco friendly, then a princess bridal gown is the perfect one for you. The materials used are composed of eco-friendly materials like organic bamboo, cotton, as well as hemp. Regardless of being organic, many businesses specialize in this type of clothes to provide brides an eco friendly yet fashionable and stunning wedding gowns. An earthy wedding gown is also a fantastic illustration of a wedding gown. These gowns are emphasized with ground colours. And to finish the appearance of an earthy lace bride, incorporate some fanciful organic elements which fit the earthy colour of the dress such as wooden bridal jewelry along with a huge flower to highlight your hair. These bridal dresses can be extended, tea length as well as over the knee. You could even select the colour which you prefer; additional brides would select the motif of the wedding although some would select printed materials which will make them stand out. Additionally, with dyed bridal dresses, it is possible to demonstrate a few of your skin together with the cut and fashion of this dress. Throughout the wedding preparation it’s important to integrate the manner of your bridal gown into the topic of the weddingday. And if you are intending to go bohemian, then create all the required adjustments to the conventional wedding. With bohemian wedding, you’re dressing to your liking rather than to impress other men and women. It is a matter of picking what you think would look great on you and that’s exactly what bohemian bridal dresses are for. And for the bohemian hair, allow it to flow down your spine and emphasize it with new blooms. And to finish the look of a bohemian bride, even a mild make-up are a great final touch.